The City of Port Richey offers electronic payment and statement solutions to its residents as well as automatic ACH withdrawal. Using a unique identifier printed next to the account number on our utility statements, customers have the ability to pay their bill online 24 hours a day 7 days a week at their own convenience. For our customers who prefer not to have to worry about paying their bill every month, automatic recurring payment options are also available. The City of Port Richey is working towards being green and now you can too! We are pleased to announce that we also offer a fast, efficient, eco-friendly service for utility customers commonly referred to as e-billing. This service allows City of Port Richey utility customers to sign up to receive an e-bill, which is an electronic bill that can be viewed online. E-billing replaces paper bills, which saves resources and reduces waste, and provides customers with the opportunity to access their billing information any time. 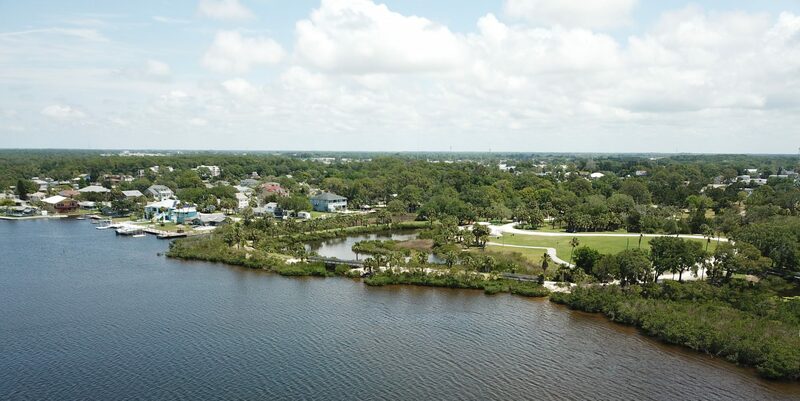 The City of Port Richey is happy to be able to provide these solutions to its residents and we greatly appreciate all of the input we have received that provided the necessary catalyst to bring about these exciting changes.